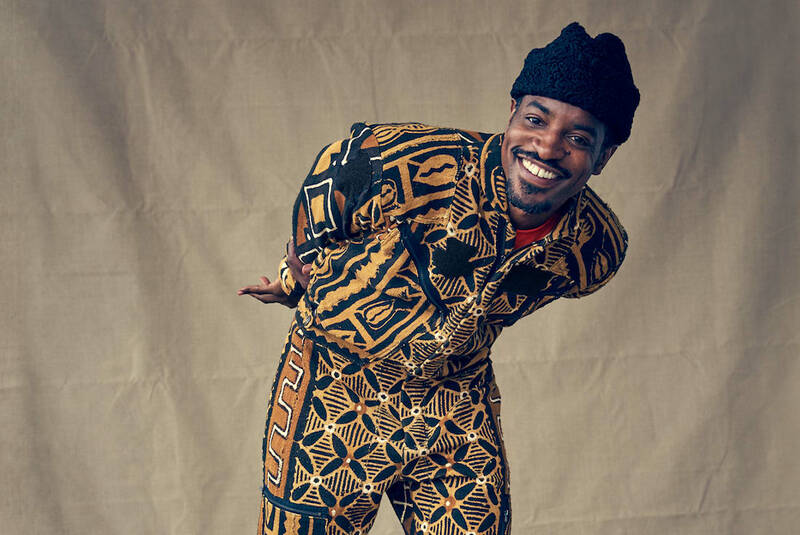 Andre 3000 shared two new songs for Mother’s Day over the weekend and the songs are said to have been recorded “several” years ago. The ‘Look Ma No Hands’ is an instrumental that features James Blake on keys and there’s also emotional piano ballad ‘Me&My’ (To Bury Your Parents). These rare solo drops came after some Instagram posts that pay tribute to his mother, who died one day after Andre’s birthday in 2013.